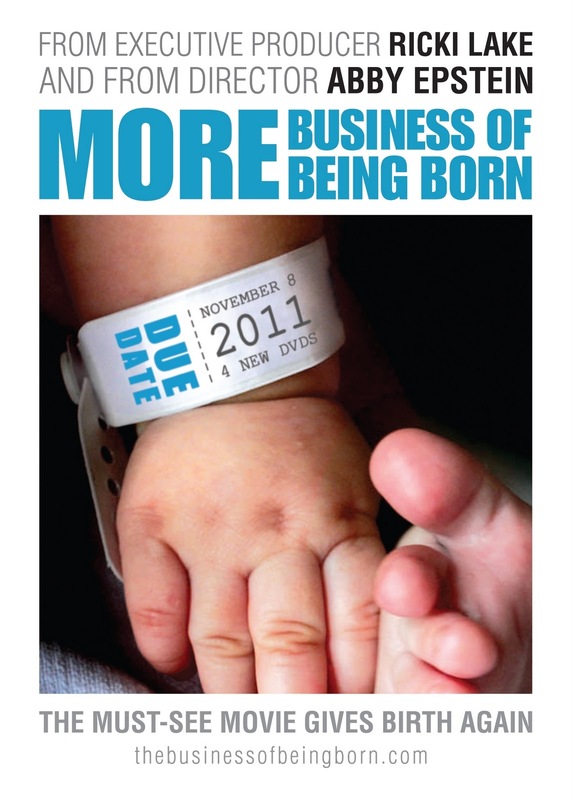 Up Mommy Creek: More Business of Being Born: Film Review and Giveaway! More Business of Being Born: Film Review and Giveaway! You may have seen my previous post about the release of the follow-up films to The Business of Being Born. Well, today is the day! They are now available! The original film raised a lot of issues (and more questions) which weren't really explored in-depth due to restrictions in length. More Business of Being Born (MBOBB) attempts to answer some of these questions, and provide some more information about the issues raised in the first film. If you're not familiar with The Business of Being Born (TBOBB), let me quickly sum it up. The film by Ricki Lake and Abby Epstein explores the maternity care system in America. It raises a lot of issues as to the motivations behind many common practices in the medical community when it comes to birthing. It basically shows the differences between home birth and hospital birth, midwife care versus care from an OB-GYN and "natural" birth versus augmented or medicated births. Hubby and I watched this film while I was pregnant, and it was a big influence in shaping how we wanted our birthing experience to be. Being in Canada, things are a little different here, but the basic trends are the same, and the issues it raises are definitely things I think all expecting parents should consider. I often hear feedback when discussing this film that it is biased. However, I think it's important to keep in mind that the film is presenting one point of view, and that the information it presents is valuable information to have, regardless of which choices you make regarding your birth. It's designed to make you think. It is true that after viewing this film that I had hoped that I would be able to have an unmedicated birth. But, if you have read our birth story, you will know things didn't go as planned. Mostly due to TBOBB we were hoping to avoid using medication to induce labour. Unfortunately, Peanut was very overdue, and in order to attempt to deliver at the hospital of our choice, we had to induce. I really feel like this was a lot of the reason our birth played out the way it did. I think my labour was so long and hard because a) my body wasn't ready to go into labour and b) the Cervidil caused my contractions to be much more intense. I had a hard time coming to terms with how things happened, and this was where I was a little worried about watching More Business of Being Born. I thought that it might be difficult to go back and explore these issues without feeling like I "failed". However, I actually felt that watching MBOBB was helpful in coming to terms with my whole birthing experience. The first part (Down on The Farm: Conversations with Legendary Midwife Ina May Gaskin) was perhaps the least informative for me personally (I felt some of the anecdotal speculations one of the midwives brings up sort of lost me a bit), but it was definitely interesting to see the Farm and listen to Ina May speak. I read Ina May Gaskin's books in preparation for birth, and there is no denying that she is an amazing woman who has contributed so much to women and birthing. The second part (Special Deliveries: Celebrity Mothers Talk Straight on Birth) was probably the one I was least interested to watch, but it ended up being my favourite. It was actually really great to listen to the birth stories of celebrity women. They did a great job of getting many different types of birth stories, from home births to c-sections. I especially loved hearing Kimberly Williams-Paisley and Laila Ali's stories, as their experiences were very similar to mine. I actually teared up listening to Kimberly's description of her c-section experience because I felt the exact same way. 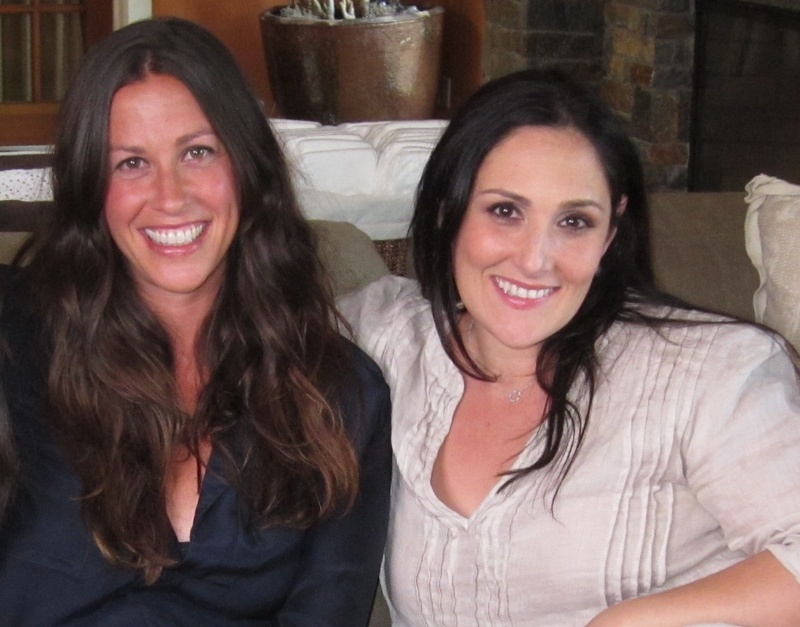 Oh man, I <3 Alanis!! I was unable to watch the 3rd part (Explore Your Options: Doulas, Birth Centers & C-Sections) before writing this review, but this seems to sort of be the "meat" of the informational aspect of the film series for sure. Looking forward to it. 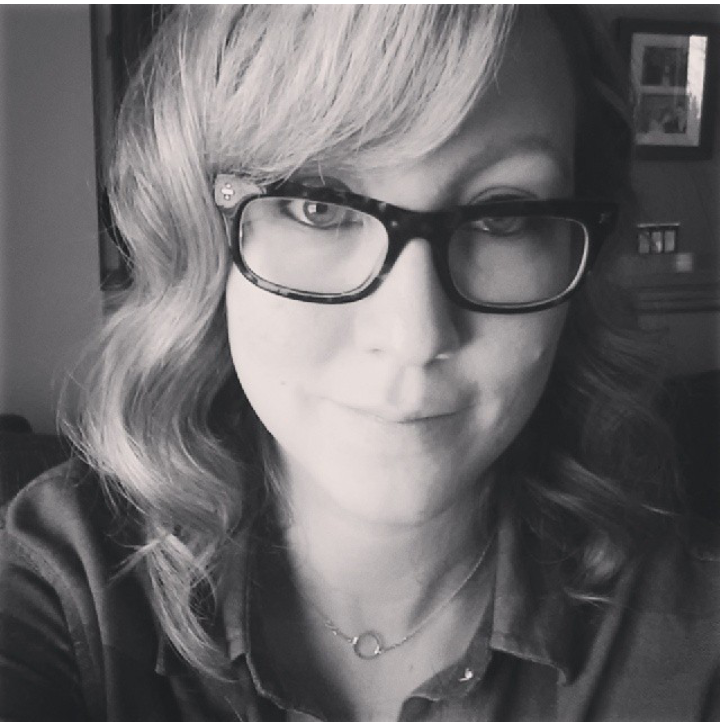 I also enjoyed the 4th part (The VBAC Dilemma: What Your Options Really Are) because it is something I will have to consider if we have another baby. A lot of interesting things to think about, for sure. Hubby watched this one with me, and we both thought it was well worth the watch. I highly recommend watching these films. They are chock-full of make-you-think tidbits and information, and they are entertaining. In my opinion, they are pregnancy must-sees, and I found them particularly valuable as a potential second-time mom. Head on over to www.thebusinessofbeingborn.com for descriptions of the films, more info and to purchase either the digital downloads or the DVD set. But, exciting news! One lucky Up Mommy Creek reader will get to watch them for free! All you have to do is leave a comment telling me which film you are most interested in seeing and you will be entered to win a digital download of all 4 films! I'm most interested in the third part, but am really looking forward to seeing them all.